We’ve definitely known moments where we’re not willing to haul our heavy, rigid hiking boots in our packs, even when we know for certain we’re going to do some hiking during the trip, because of the space required and the weight we’re adding, and we make the decision not to bring them. Then later, as we’re slipping and falling on our asses on some muddy trail in a foreign jungle in our sneakers with no tread that we somehow moronically thought might serve as worthy substitutes, we contemplate our earlier decision and would kick ourselves in the rears for it if only it weren’t for the fact that they were already sore. Our camping gear is getting much lighter and packable, why can’t our shoes follow in its footsteps? Ah, but they’re out there, yes, they exist, wonderfully foldable, rollable, collapsible shoes and boots ready to be taken on adventures, whether they be hiking, a night out, or just another day at work. And we’re not referring to glorified socks with soles either, we’re talking real shoes here. Following are three of the most promising offerings out there on the market today, in alphabetical order. 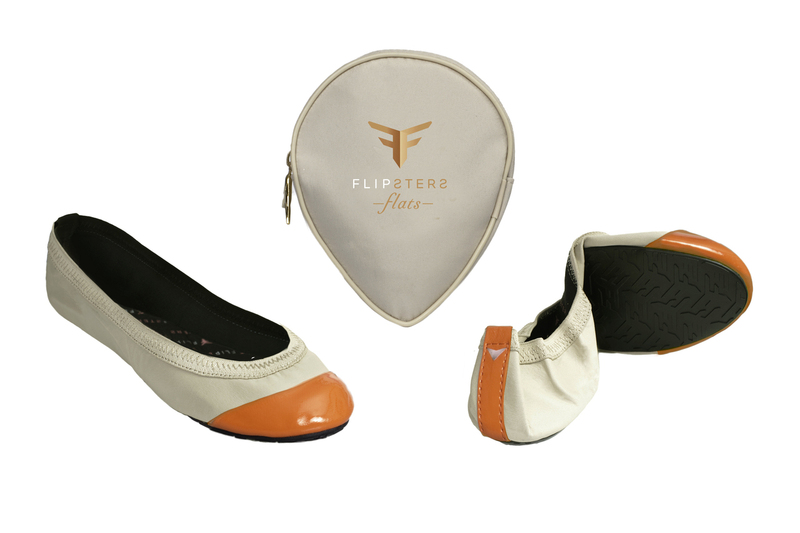 Out of Australia comes Flipsters, a company dedicated to folding sandals and closed-toe shoes and related accessories for women. All their offerings boast a patented two-fold sole design (the two zig-zag lines along which you fold your Flipsters are etched into the sole but the company claims you won’t feel the fold lines as you walk); a sole that is apparently pierce-proof; material durable enough to handle multiple foldings and wear; a carrying bag per shoe pair; satin straps on the sandals; cotton inner linings and raised heels on the closed-toe shoes; and a money-back guarantee that you’ll agree with them that they’re the most comfortable pair of folding shoes out there. They have decent variety, are reasonably priced relatively speaking, and they ship globally. Stateside, Lems offers up stylish men’s and women’s shoes geared toward the active set as well as the day-in-day-out set. They have above-the-ankle boots, sneakers, and standard daily-wear leather oxford shoes. The catch? Well, not that we care but you might – the shoes are actually unisex. There’s no difference in the look of the boots or the oxfords when it comes to “men’s” and “women’s” variations, and only a couple of the sneaker pairs are unique to the women’s side of the house in terms of colors and other design elements. Basically, the difference between many of the men’s and women’s shoes offered by Lems seems to be, well, the sizes, and that’s about it. Still, we think the shoes deserve a serious look, especially the boots, even though they are on the pricier end of our list here. Rollasole hails from the UK and dedicates itself to women’s “heel-weary” feet with their flats and pumps. 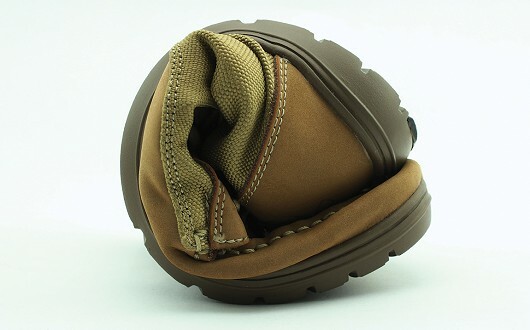 As the name implies, the patented shoes roll up into a compact roll which you can then place in your bag or in the accompanying tin. They currently offer three categories of footwear, Classic, Contemporary, and Deluxe, and a range of styles and colors. 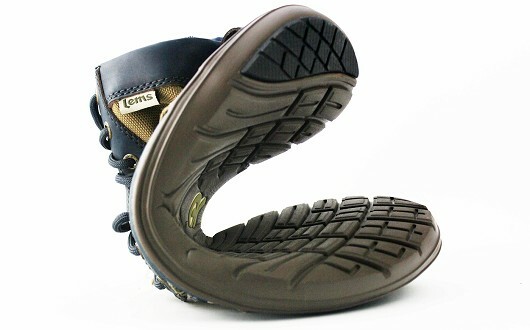 The Rollasoles from the Deluxe category offer thicker, more durable soles for day-to-day use. Rollasole ships globally and accepts returns, and are on the economical end of the spectrum. 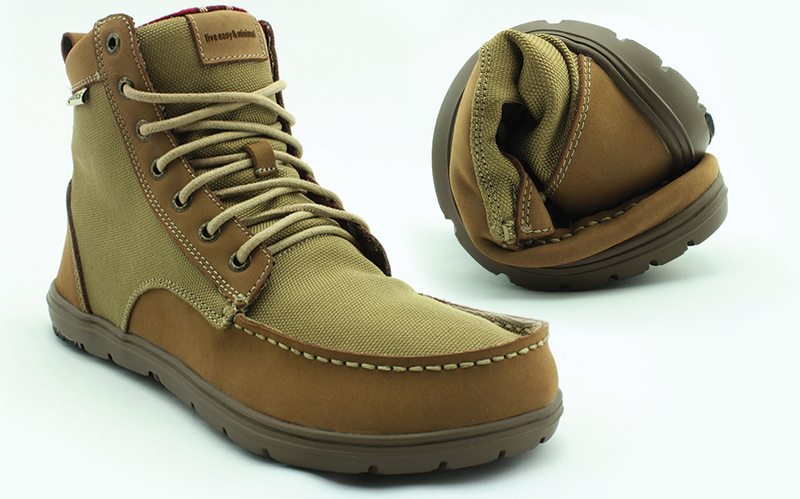 Worthy of mention and still available (in some sizes, especially in pink – ditch the machismo, guys) are men’s Timberland Radler Trail Camp zip-up shoes. Alas, Timberland doesn’t make these anymore but you can still find a few on Amazon.com (limited supply) and other online shopping sites. These puppies fold in half and then zip closed for ultimate packability. Also worthy of mention if you’re looking to peruse more women’s shoes are Footzyfolds and Sidekicks. Footzyfolds gets a shout-out for variety and taste, although their products don’t appear to be quite as portable as those of Flipsters and Rollasole, while Sidekicks gets a nod for their economical ballet flats. Ahhh, we can just feel our packs getting lighter. And did we mention the versatility of these rolled-up wonders? When you’re not wearing them, you can use them to play fetch with your dog!